Length: 72 hrs. 53 min. Let the power of the Scriptures refresh your soul. 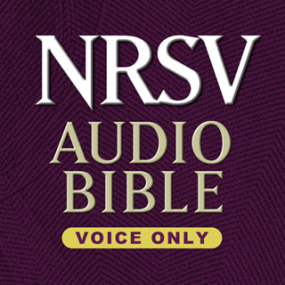 Cutting-edge recording delivers the complete text of the NRSV–over 80 hours— in a convenient audio format. Carefully read word-for-word by masterful narrator Stephen Johnston.